Jamison Savage is the founder and producer at Finca Deborah. 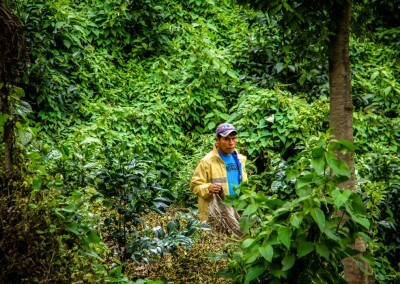 In 2007, Jamison began planning the infrastructure for Deborah and in 2010 planted the first Geisha trees at an altitude of more than 1900 MASL, heights most said was impossible for coffee to survive in Panama. 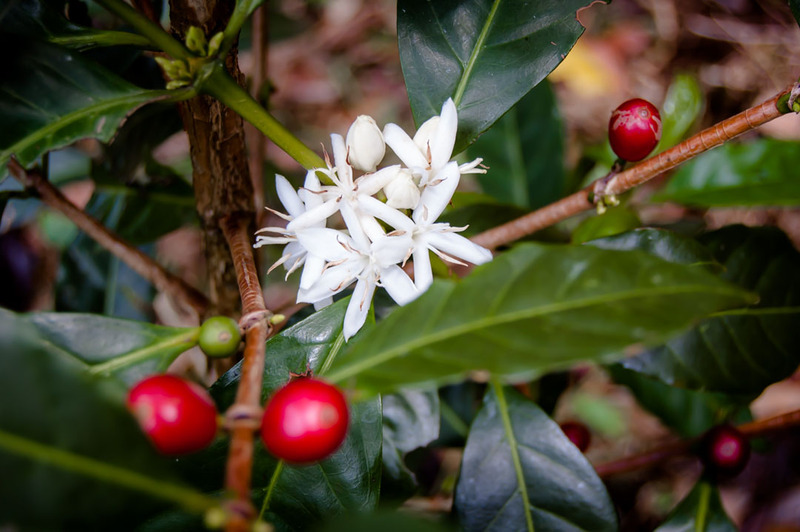 After years of intense dedication and unwavering focus, Deborah coffees are now highly sought after and are considered some of the finest coffees in the world. Jamison’s uncompromising production and processing standards have propelled Deborah Geishas to the world stage and in June, 2016 his washed processed Geisha won first place in the World Barista Championship, Dublin, Ireland. Jamison’s wife, Leslie H. Freitag, is a fourth generation Panamanian whose great grandparents, John S. Van der Hans and Jane Mary Bresson Van Eps, moved from the tiny Caribbean island of Curacao to the Republic of Panama 1906. 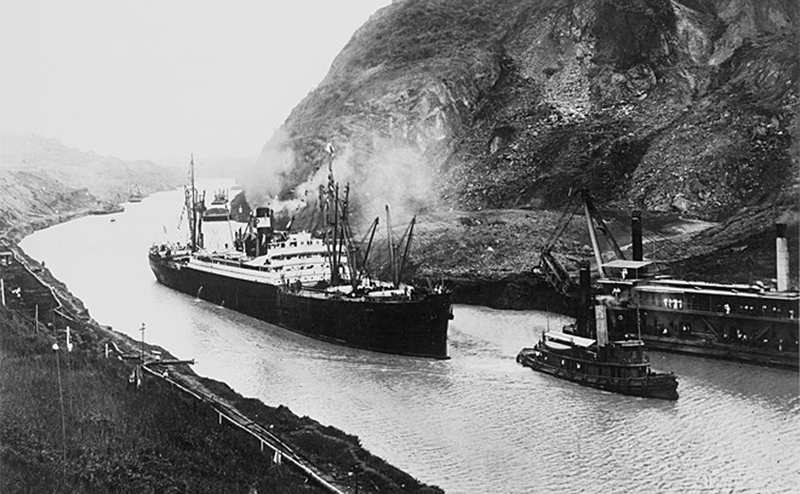 Among the first pharmacists and humanitarians to arrive in the area, the couple’s mission was to assist in the treatment and eradication of the diseases suffered by those involved in the construction of the Panama Canal. Those adventurous outlooks and ideals continue today as Leslie follows in the footsteps of her great grandparents. 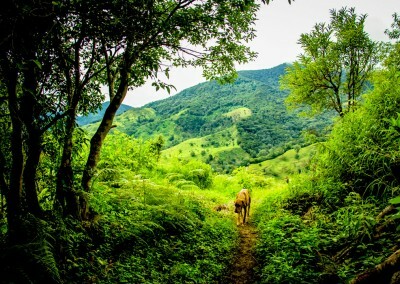 Traditional electric power is not available in the remote location that is home to Finca Deborah. So, we’ve had to improvise. Our beneficio, or processing center, is powered by our own robust solar system, which further preserves the integrity and sustainability of this unique environment. 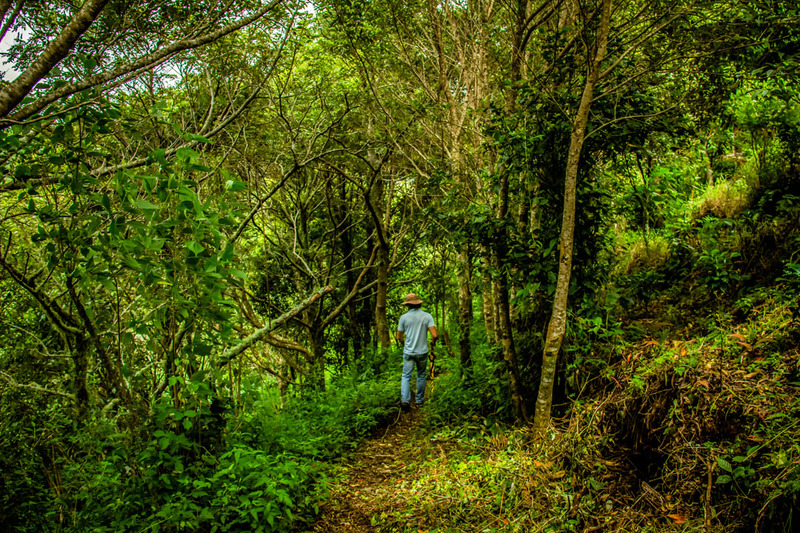 In addition, as a shade grown coffee plantation, Finca Deborah blends seamlessly with the mountain landscape, sustains the natural environment, and maintains a haven for the local bird and wildlife populations. 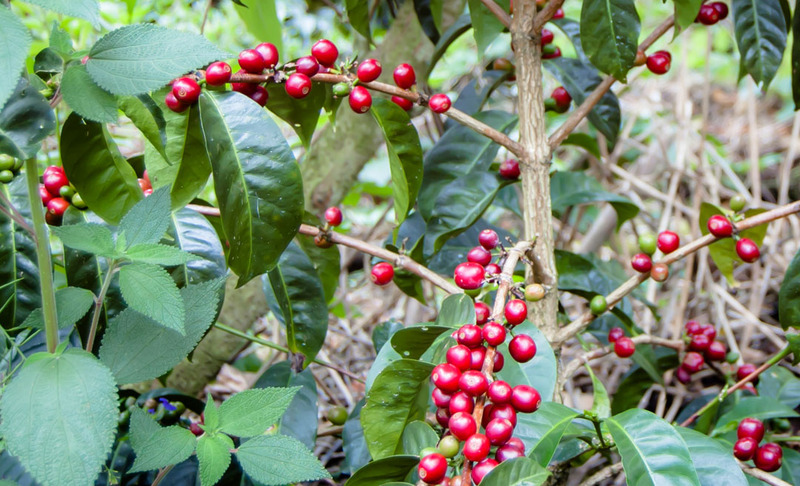 At an altitude of more than 1900 meters and nestled in the lofty mountains of Volcan, Chiriqui, Finca Deborah is a shade grown Geisha coffee cultivated in a pristine environment. 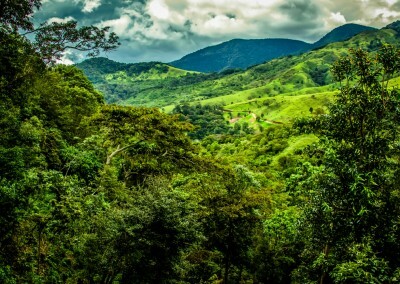 It is one of the highest, most remote coffee farms in all of Panama and, at these altitudes, temperatures can drop to as low as 10 degrees C during the night. 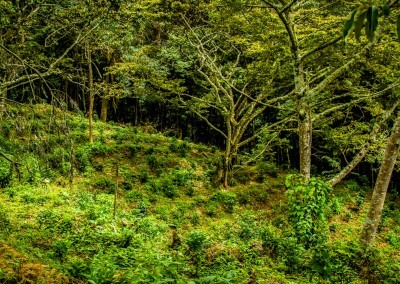 The extreme elevation and reduced temperature slows the metabolism of the trees. These cold temperatures, reaching 10 C, permit the trees to push more sugars into the cherries during production. Additionally, Deborah has ideal rainfall averaging 2200 mm per year. Combined, these two important variables contribute greatly to Deborah’s intensely sweet and complex cup profile. 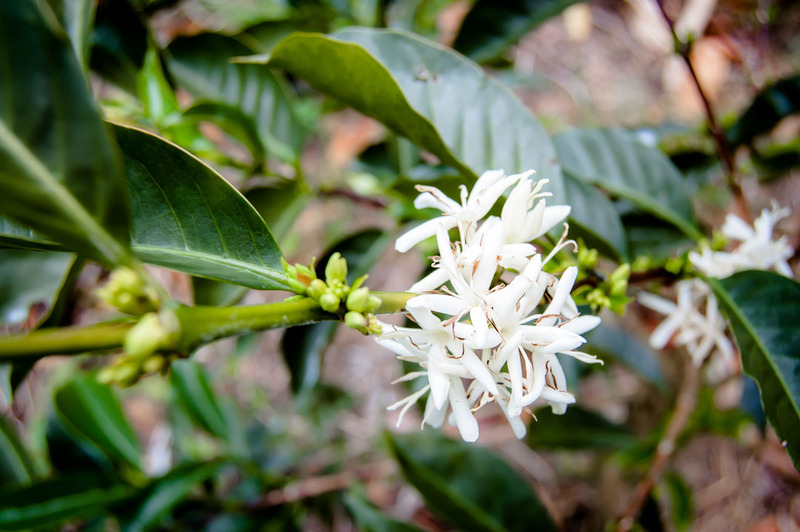 It is an extraordinary environment for growing any variety of coffee, but here one of the world’s most complicated varieties of coffee, Geisha, not only grows successfully but also thrives. We understand that without trust, respect, and commitment shared by everyone involved at Finca Deborah we won’t achieve our goals. 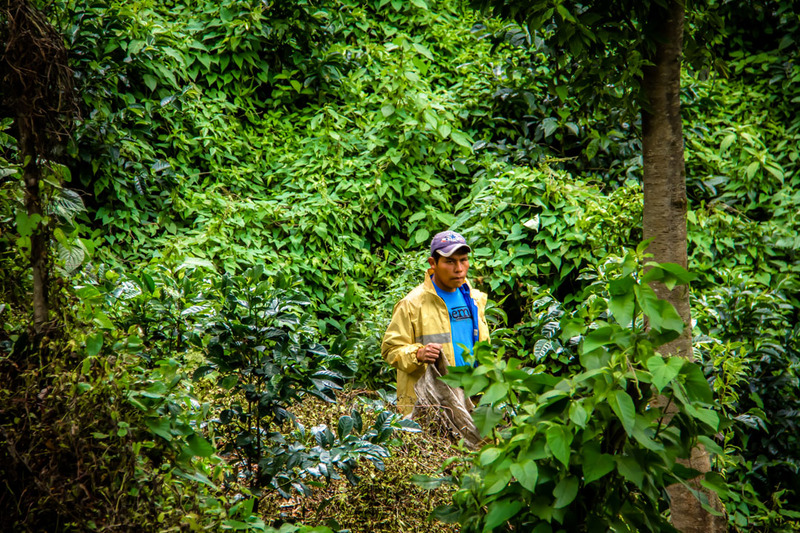 The Nôbe-Buglé people are the primary workforce on the farm and are the backbone of Finca Deborah. We understand that our operation could not exist without their skill and expertise. 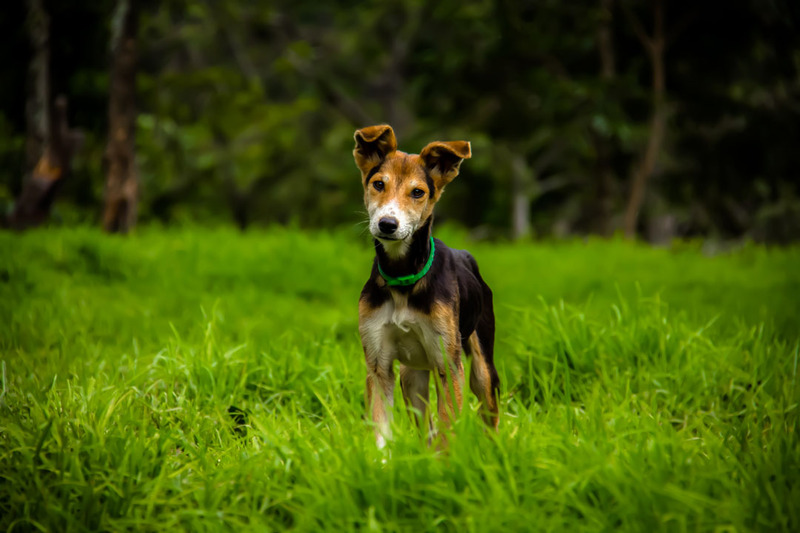 We strive to ensure that their needs are met with an abundance of care and compassion. For example, in addition to their regular pay and social security schedule, we also provide excellent living quarters, medical care, regular monetary bonuses, clothing for the workers and their families, fruit and vegetable seeds for their personal gardens, and flocks of chickens to supplement their diets with meat and eggs. 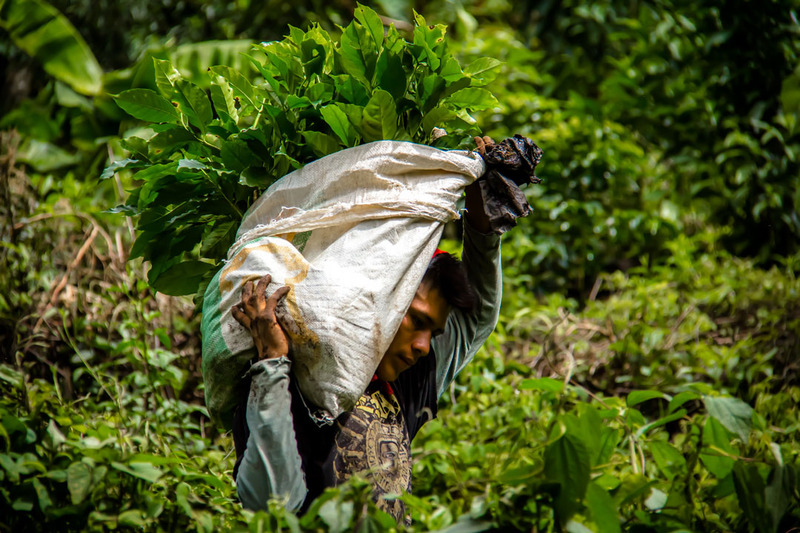 It is a privilege to have such a dedicated workforce at Finca Deborah, and the high level of focus and attention to detail displayed by our workers is apparent in each and every harvest of Finca Deborah Geisha coffee. Finca Deborah is shrouded in rainforest cloud coverage for much of the year. 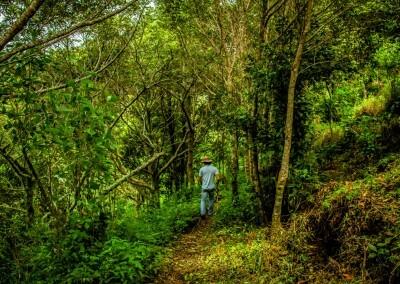 The plantation is a beautiful, natural environment where rare species of plants and animals are abundant, left undisturbed under the canopy. No gas powered machines, harsh chemical pesticides or herbicides are used during the cultivation of the farm. 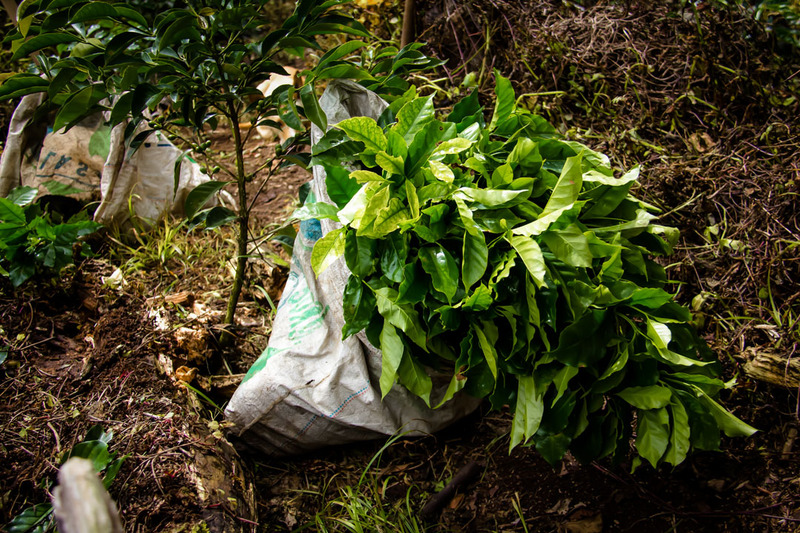 Natural, organic fertilizers are used in combination with organic weed control to maintain a balance between the coffee trees and unwanted undergrowth. 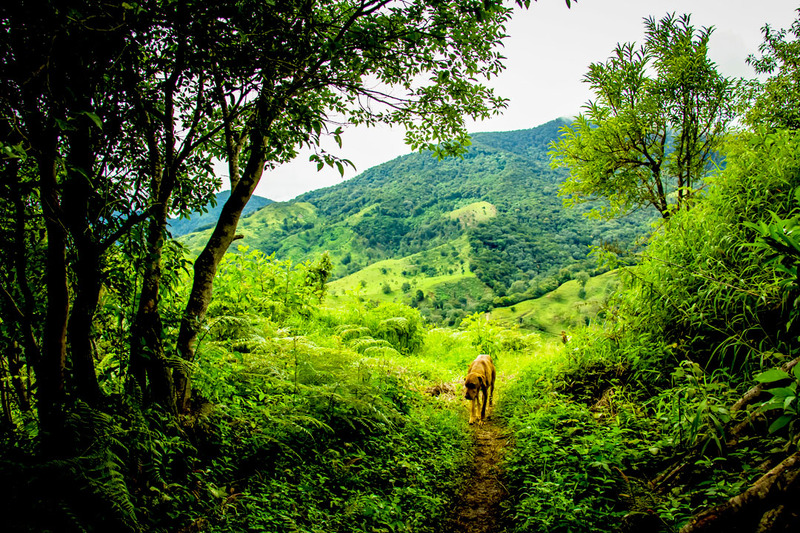 Because of Finca Deborah’s lofty altitude, diseases are naturally kept to a minimum. Temperature alone makes for an inhospitable place for fungal issues and other unwanted diseases. 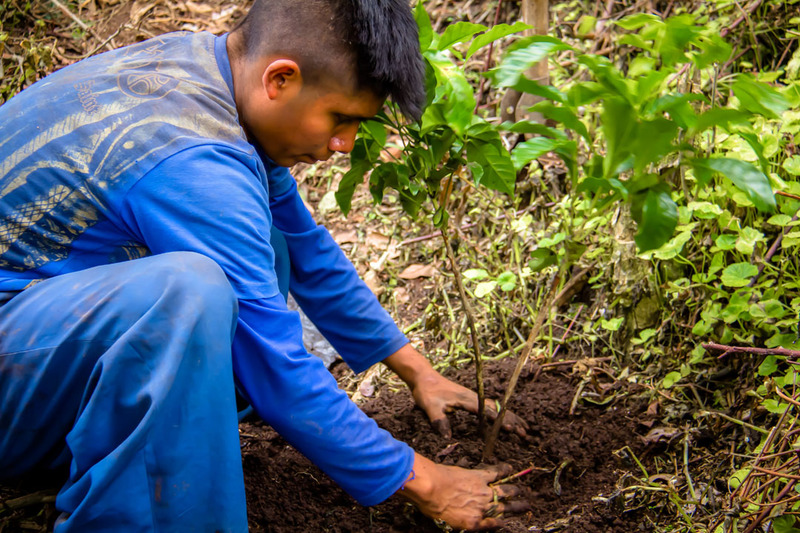 This allows the coffee trees to focus on producing beautiful fruit instead of wasting valuable energy defending themselves from disease. Insect concerns are also minimized due to the elevation. These positive benefits are felt administratively as well and translate into lower costs and reduced production volatility. 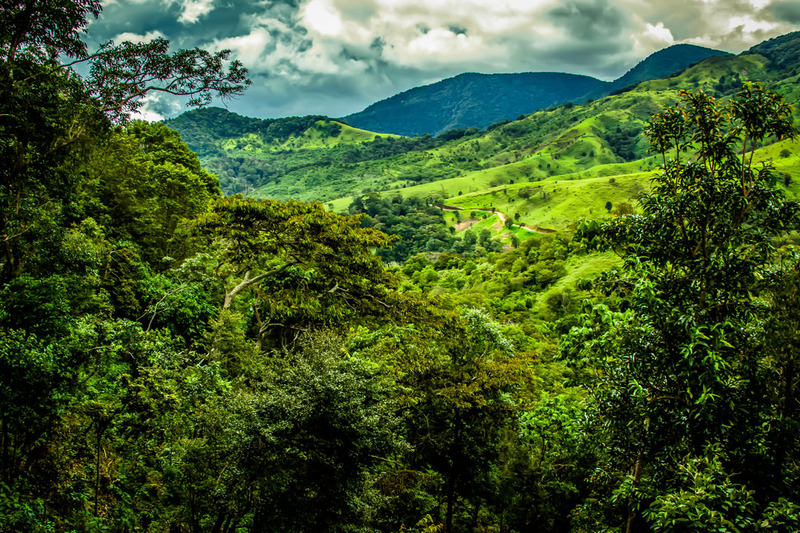 Finca Deborah is the ideal coffee producing environment with high elevation, volcanic soil, the right balance of moisture and sun in a tropical highland climate. 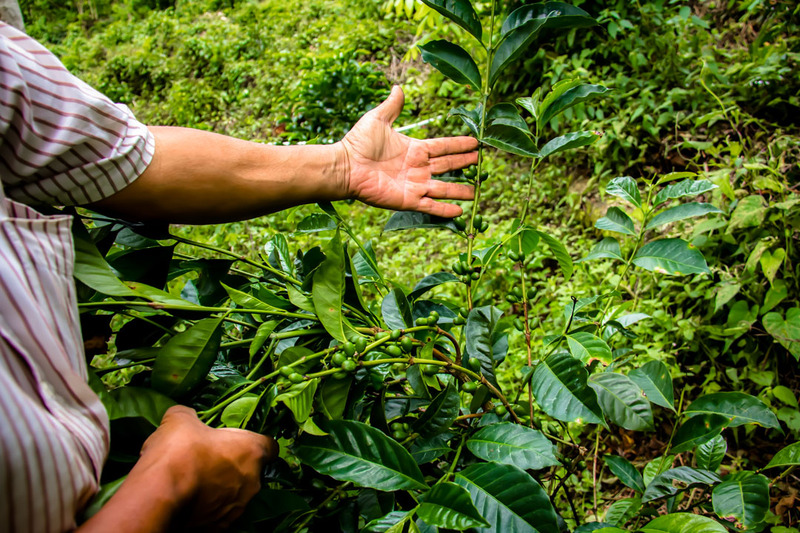 We refer to the combination of variables that give our coffees it’s character and complexity, Terroir. Multiple factors such as soils, micro-climate, amount of sunlight, beneficial trees are just a few factors falling under terroir. 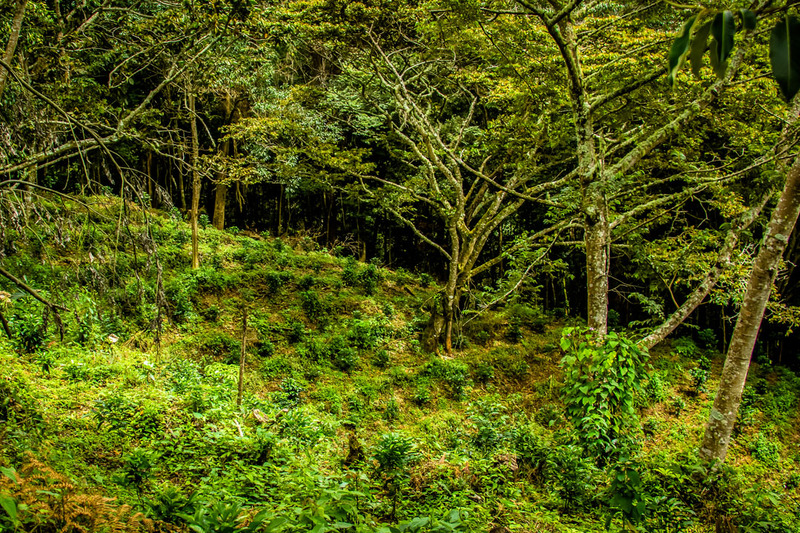 Deborah soils are volcanic, highly organic, and nutrient rich, ideally suited for extreme elevation coffee production. We combine natural and organic fertilizers along with a special blend of minerals to enhance root, leaf and over-all tree health. By employing an array of composting techniques we further fortify our soils, naturally. Several applications are administered throughout the year and our goal is to positively nurture soil composition and microbial activity. Finally, any use of herbicides, or harmful, invasive chemicals are strictly prohibited. Harvesting takes place between February and May. During this time workers are continuously hand picking the harvest. A tree may have many cherries ready for picking and still have a multitude of unripe cherries that must be gathered at a later date. It is a meticulous process and requires attention to detail and patience. After BRIX reading for sugar content in each lot the workers begin harvesting only the ripest cherries, by hand, and processing only the choicest cherries. Unripe or damaged cherries are used to fertilize future production on the farm. This ensures Deborah coffees are one of the world’s best coffees. No exceptions. Our workers are bonused for their diligence in the harvesting process and take great pride in selecting only these ripe cherries. We believe our natural process adds unique and outstanding flavor characteristics that develop Deborah’s cup profile to it’s fullest potential. Jamison designed a special 3 tiered, African bed system that allows for delicate, even drying. The system takes into consideration three primary variables; heat, airflow, and cleanliness. After approximately 20 days the naturals are removed from the lowest level and placed in airtight bags and placed in bodega where reposo begins. Processing clean, natural coffees is a labor intensive and precise endeavor requiring attention to detail, discipline, and experience. Additionally, the Natural method is more environmentally friendly in that no water is used during the process. Our washed coffees are mechanically de-mucilaged using the latest and best technology. 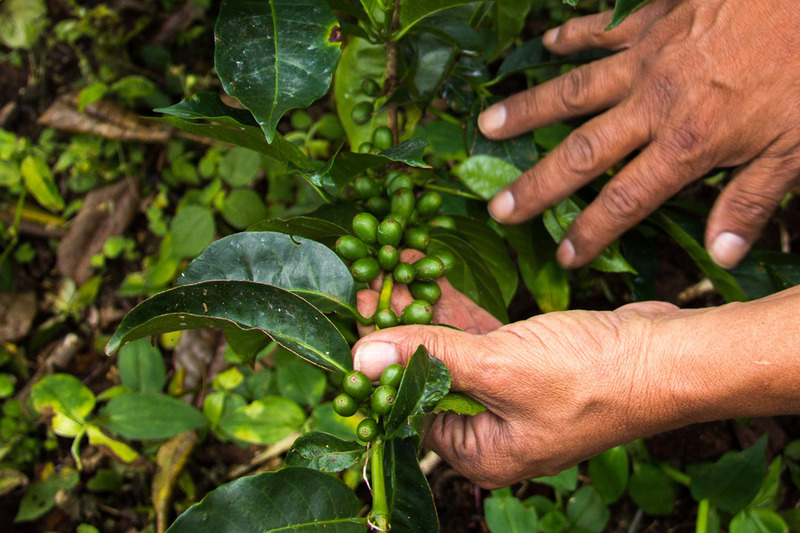 Minimal amounts of water are used in the processing and a portion of this water is used in foliar applications and compositing for the coffee trees. Disregarded water is responsibly sent to an underground tank. During the de-mucilage process a certain percentage of the fruit is left on the grain. 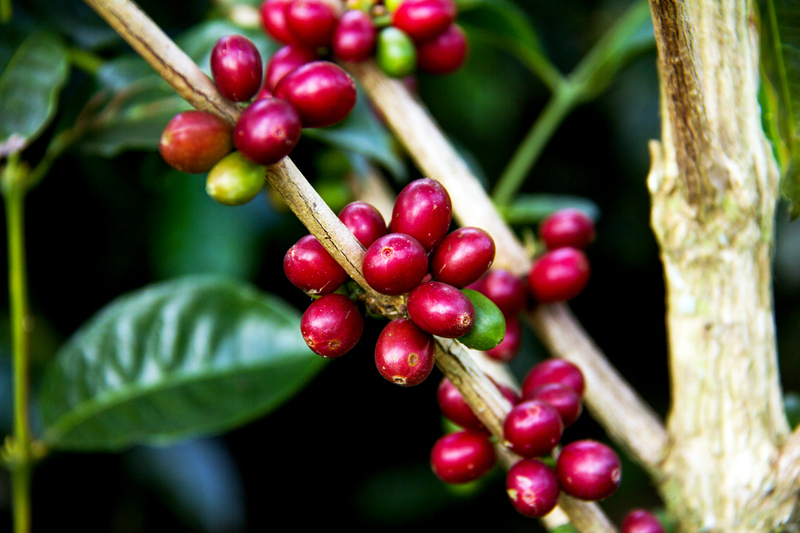 This provides our washed coffees with another layer of complexity giving it a soft, fruity overtone. 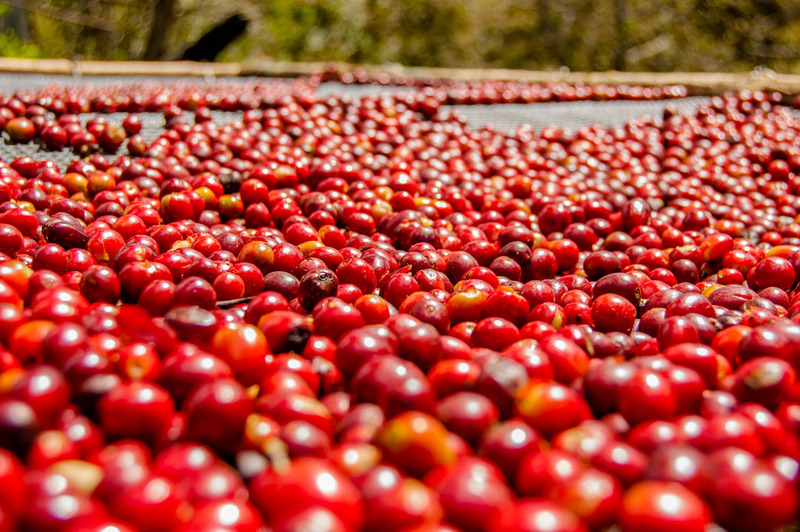 After the coffee is properly washed, it is then carried to the drying beds where it will spend the next 15-18 days drying to 11%, after which it will be bagged in airtight bags and carried to the bodega where it will rest for the next 60-90 days. 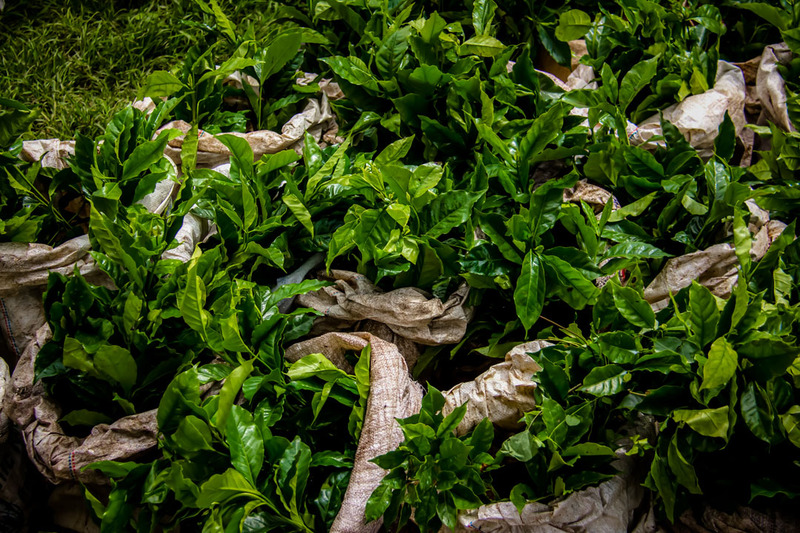 After our Geishas have spent their required time drying in the sun and humidity has been brought down to a level of between 10-12% it is carefully bagged, in parchment, or in the case of a Natural, it’s shell and placed in Reposo for a minimum of 45-60 days. By allowing the coffee time to rest in it’s shell several positive attributes occur. First, the shell acts as a natural protective layer and prevents fluctuations in temperature and humidity from damaging the coffee. Second, it helps extend the shelf life of the coffee. Last, but not least, it enhances the flavor characteristics of the coffee. During this important resting stage, frequent cuppings are conducted to ensure the highest quality control. 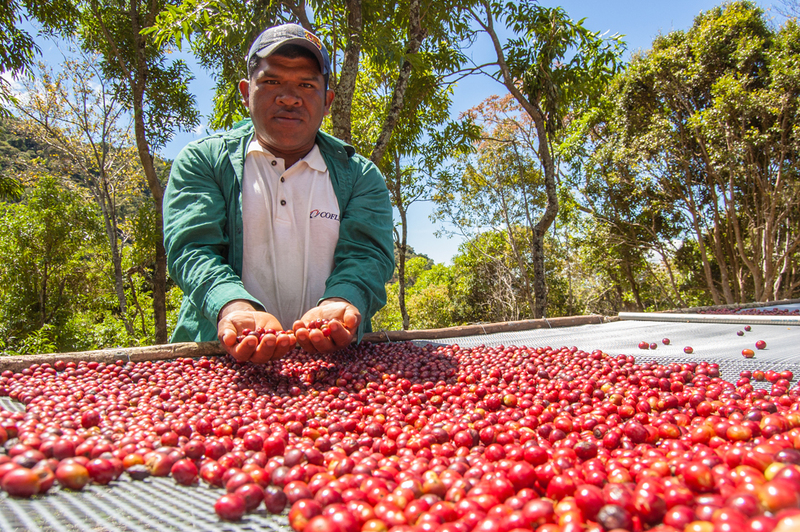 When reposo is complete, the coffee is then hulled and classified by size, color, and weight. Finally, we vacuum pack and box for export to ensure Finca Deborah Geisha arrives to its final destination in the same state as when it was packed with care in our beneficio.